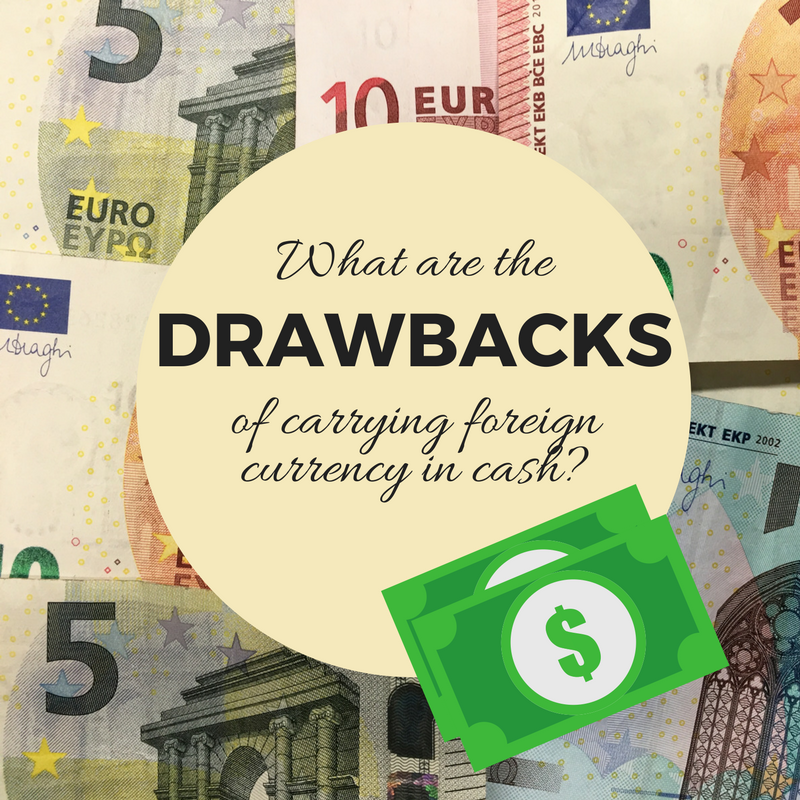 Did you know that changing your money at the airport could be one of the most expensive ways to get your foreign currency? Instead you should opt to purchase your currency online and then collect at a kiosk in the aiprort, a highstreet branch or even have it delivered home. Located throughout all three terminals for your convenience, Travelex are here to provide you will all of your foreign currency needs. Collect your pre ordered cash or currency card, add to your existing card balance or simply purchase your currency easily with a desk located before and after security in each terminal. Travelex are the world’s biggest foreign currency exchange provider, serving over 30 million customers each year. They can provide all your usual currency exchange services, along with a VAT refund service for non EU residents. Why not use the tool above to calculate your exchange rate, and if you’re happy, order your foreign currency online and arrange to collect from one of the 6 desks throughout the 3 terminals at Manchester? Prefer the feel of plastic over paper? The new Travelex Money Card is just right for you! 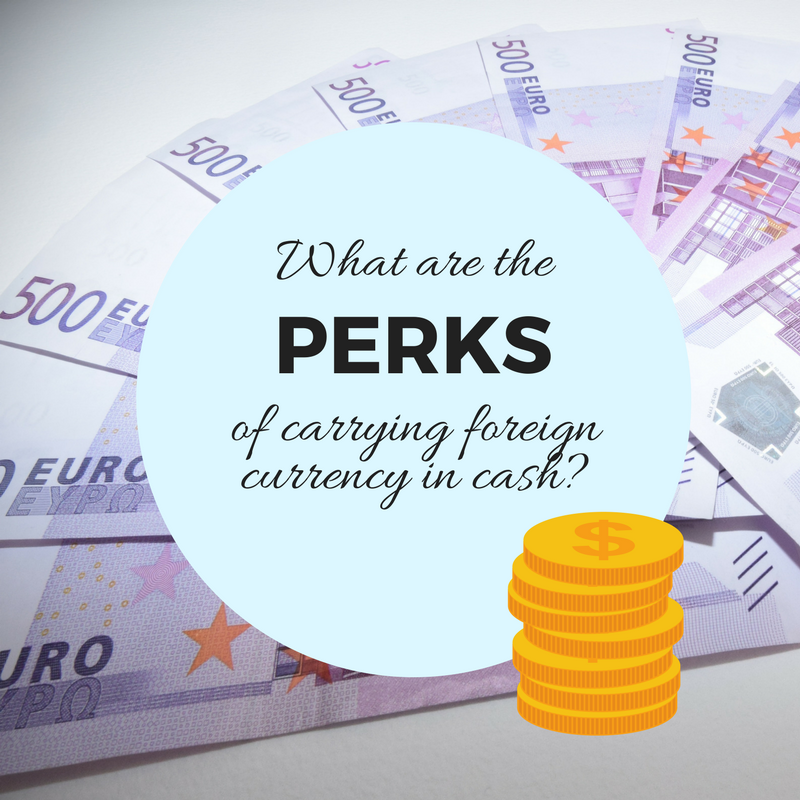 Load up with one of the 10 available currencies and get those locked in exchange rates! On top of this, you’ll also bebefit from free cash withdrawals worldwide, 24/7 customer assistance should you need it, as well as access to merchant offers, if you opt for their Platinum Card. Well, they are technically at the airport, but only in Terminal 1! 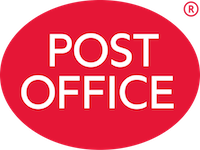 Don’t forget, Post Office also offer great online rates for foreign currency! Order online and choose to collect from one of their high street branches, or have it delivered to you at home or work. Either option is usually more favourable over simply exchanging in a branch. Why use The Post Office?